Hi friends! 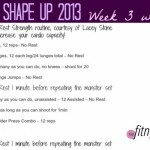 I loved all of your sweaty selfies yesterday and I’m so excited that you’re excited for the Shape Up! 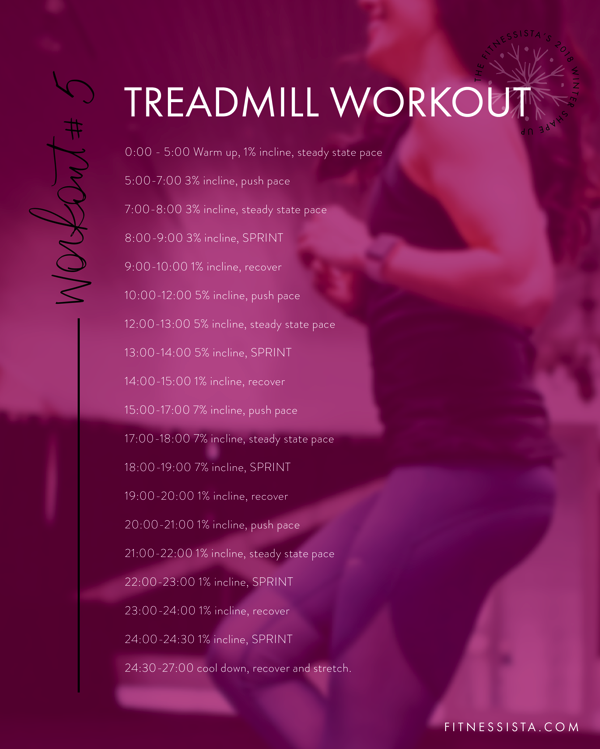 Here is your treadmill workout for tomorrow! Check out the WSU homepage for everything you need WSU-related, and don’t forget to enter the Sun Basket giveaway each time you complete a workout this week. Push pace: something that feels challenging. This is usually 1-2mph faster than your steady pace. 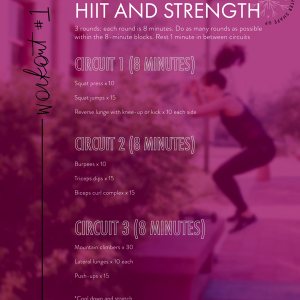 Sprint: your full-out sprint. To keep this low-impact, crank up the incline instead of the speed. You can do this on the rower, spin bike or Stairclimber instead of the treadmill. Please feel free to do your favorite cardio class or at-home cardio option instead! If you need ideas, please let me know. NO treadmill here but I’m off for a 1 hour run with Sprints…have a nice day ! I went to OTF yesterday so I will consider that my treadmill workout. 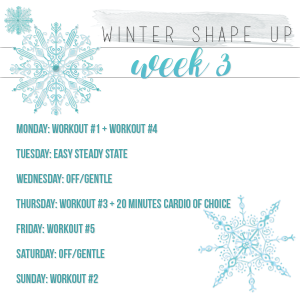 I will be doing yoga (or maybe Workout #5) tonight! Is this supposed to be workout #2? If not, where is workout #2?